Date: Mar 5 2019, 2:30 p.m. - 7 p.m. Looking to sharpen your parenting skills and have a great relationship with your children? 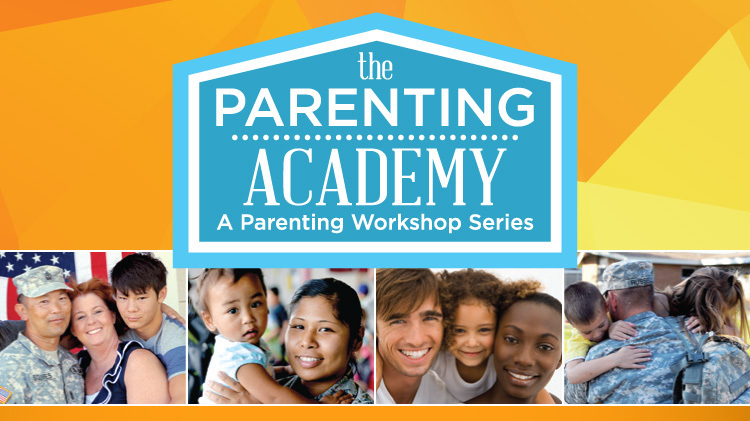 Fort Gordon Army Community Service, Family Advocacy Program presents: The Parenting Academy – a series of workshops covering different aspects of raising children! Sign-up for one session or all of them! Ask about childcare (child must be registered with CYS). Free resources with each class. Must register at least 1 week in advance. A 48 hour cancellation notice is required.